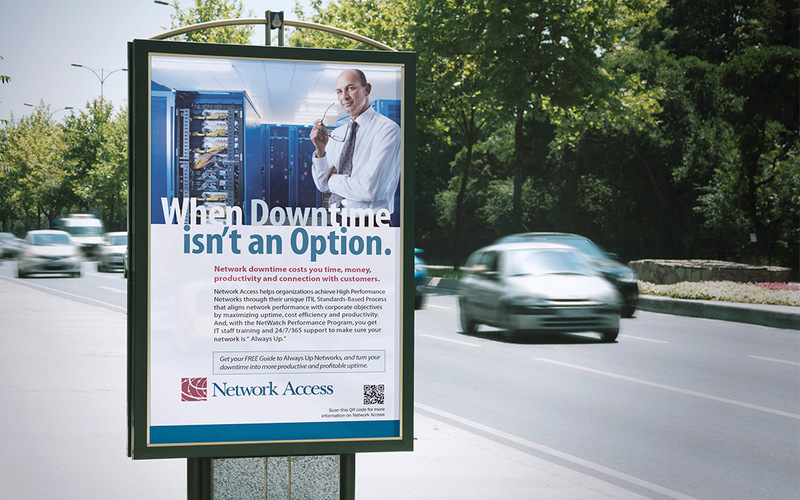 Network Access was perceived as a commodity provider, where its services neither conveyed added value nor were differentiated from competitors. 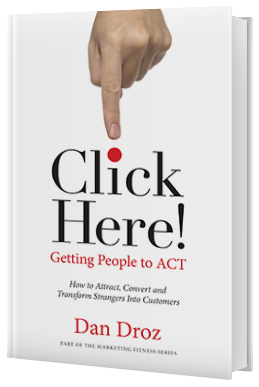 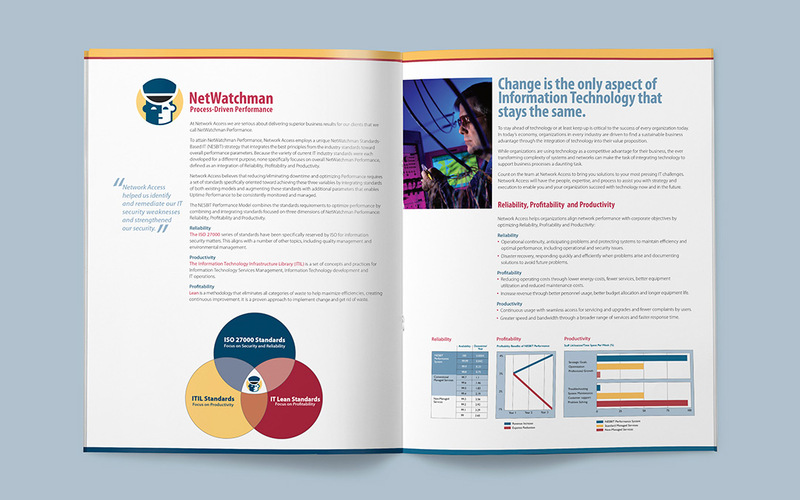 Further, IT decision makers viewed consultant IT professionals as unnecessary for day-to-day monitoring. 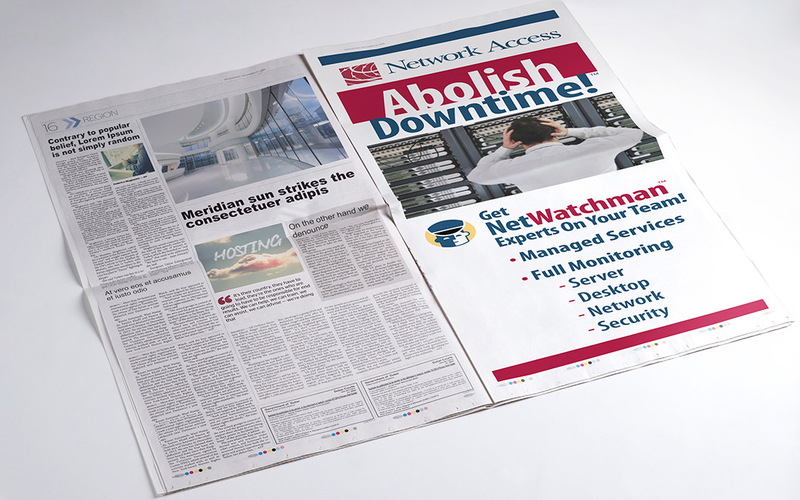 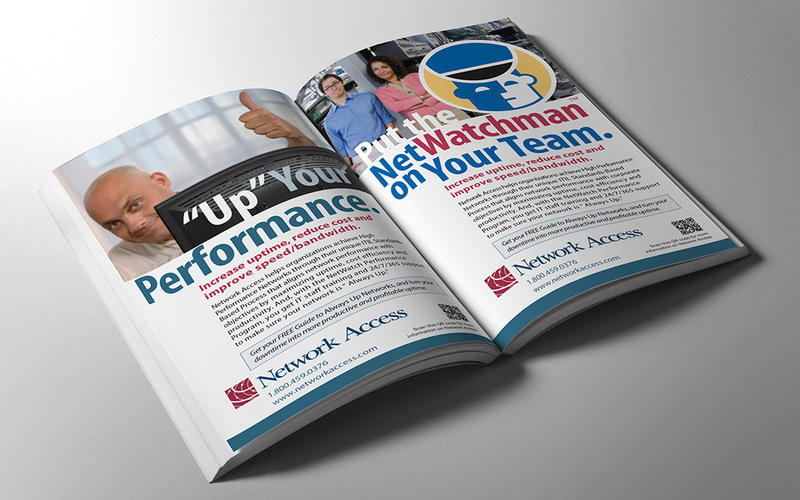 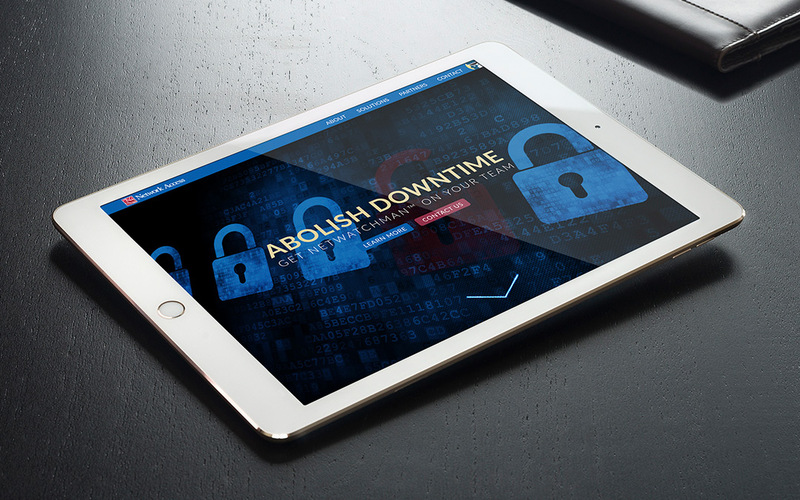 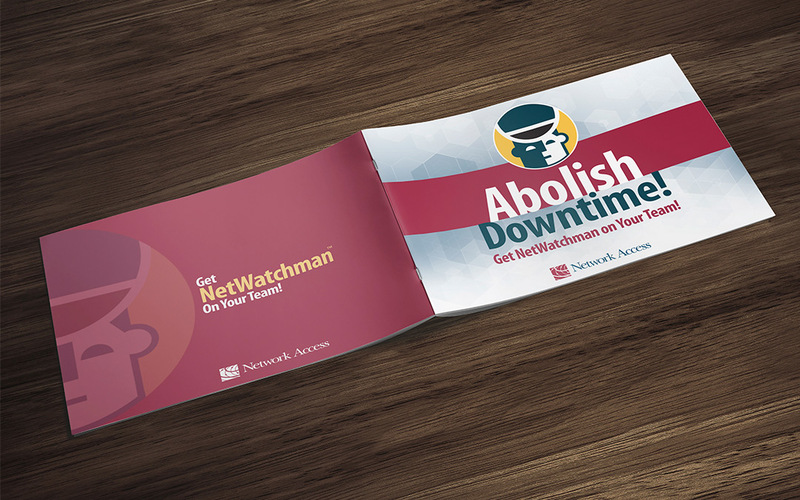 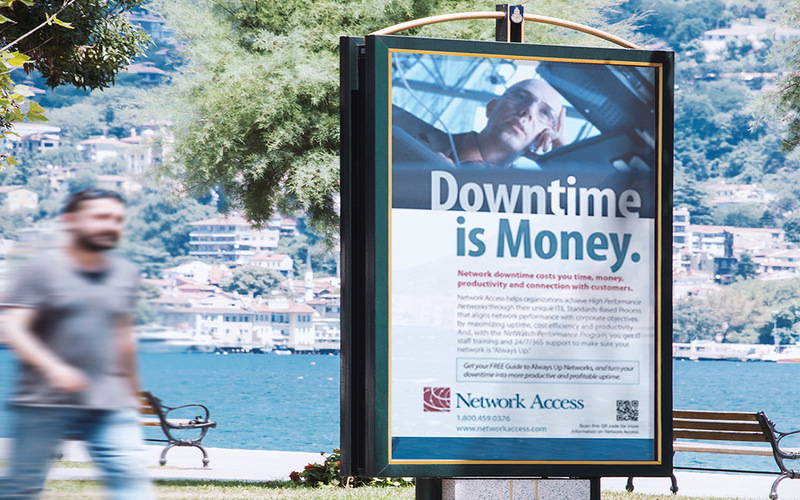 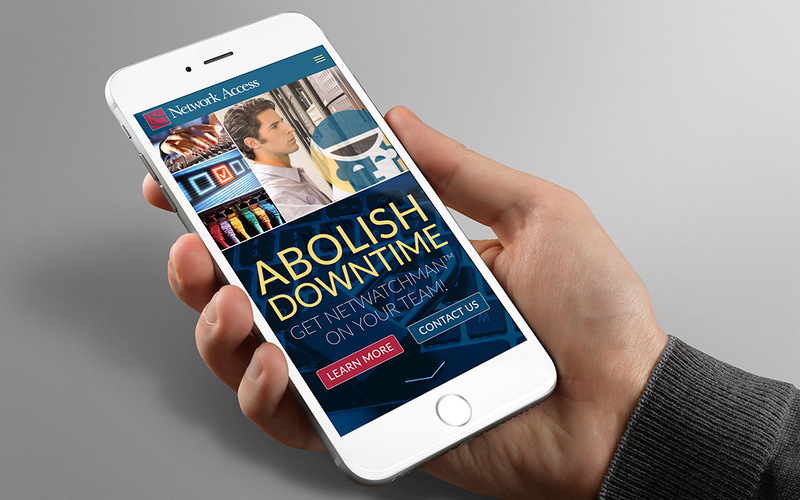 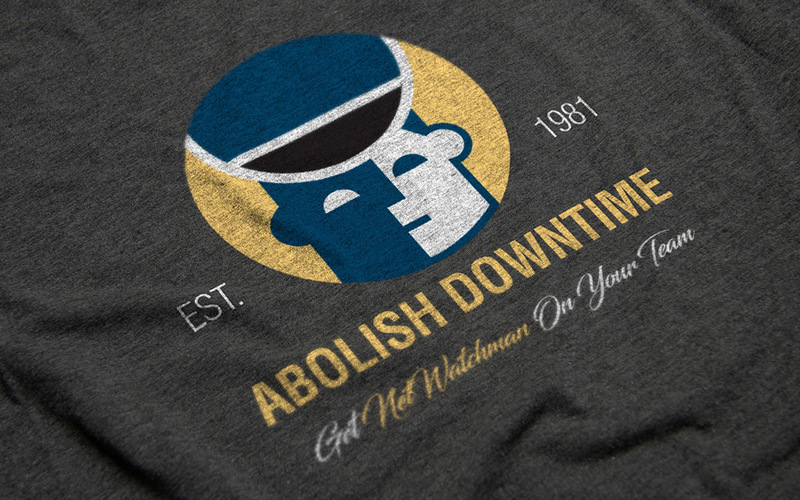 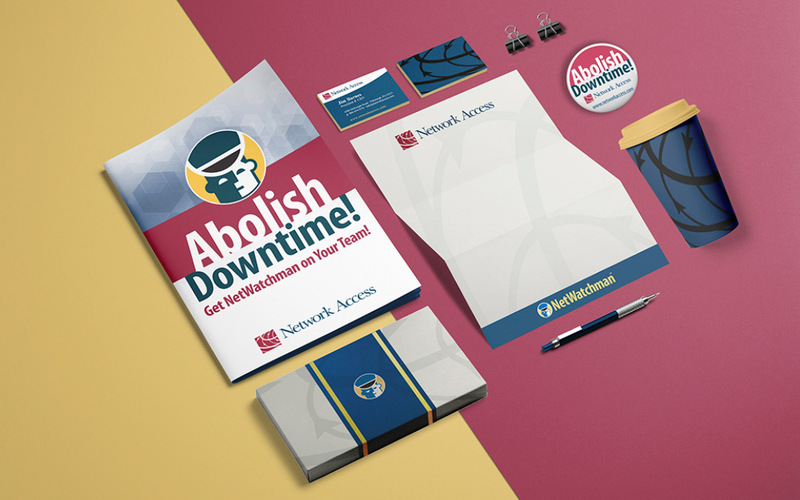 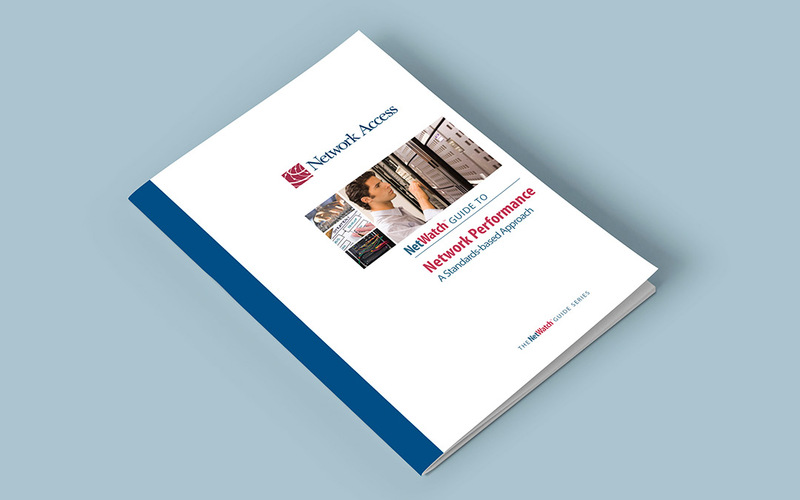 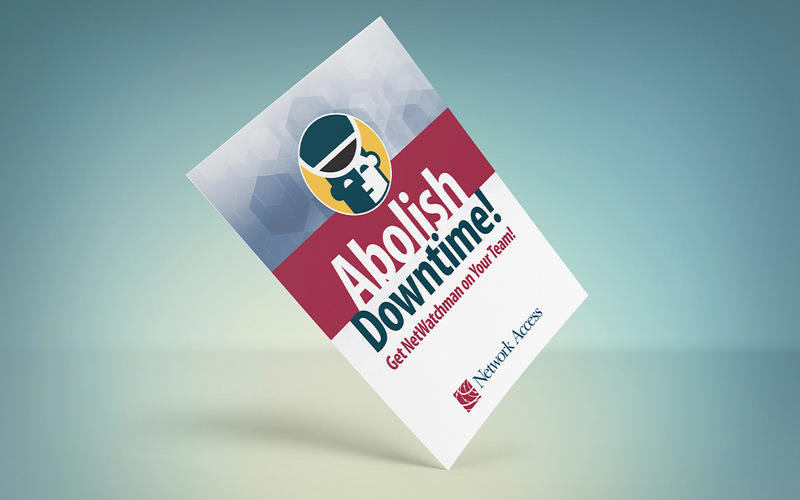 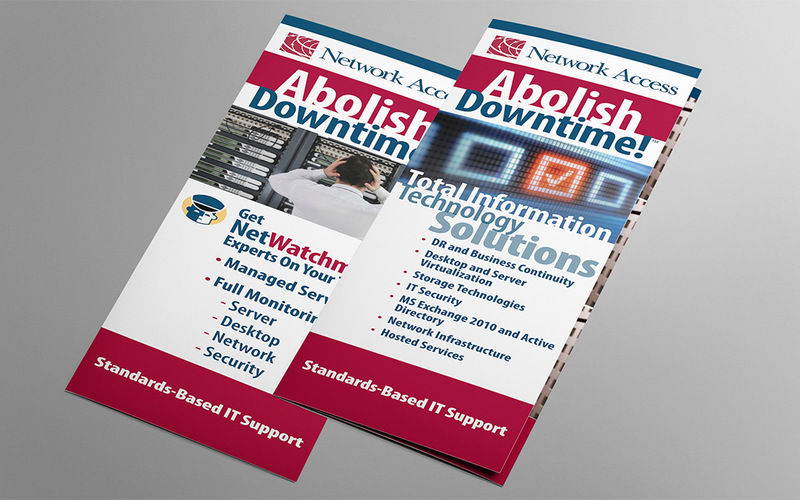 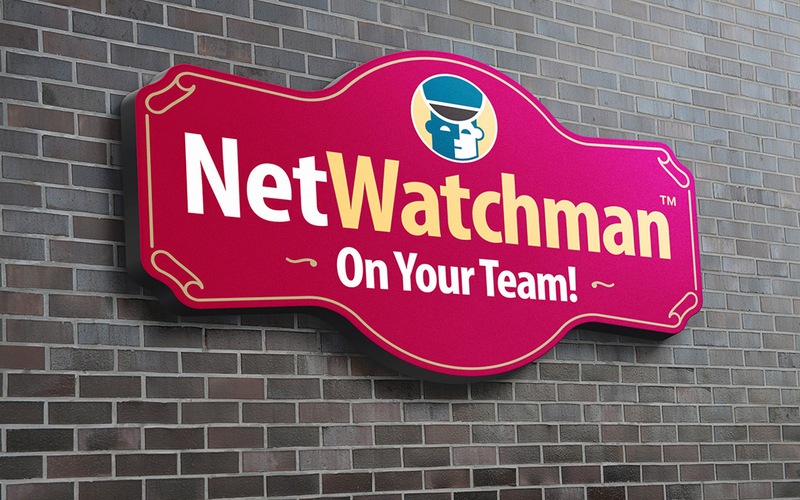 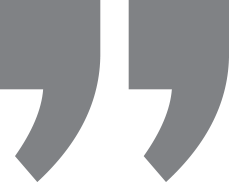 A new Parent Brand was developed around the brand promise of ‘Abolishing Downtime,’ made possible by the creation of a character brand called the “NetWatchman.” A Family-of-Brands strategy, based on the “NetWatch” Identity was integrated into the branding of all products and services, including training, a 24/7 Network Monitoring Program and a Performance Enhancement Program.